Eirann is proud to have been teaching at the Grand Rapids Civic Theatre since 2012. Eirann studied theater at Aquinas College and produces, directs, and acts throughout Grand Rapids. 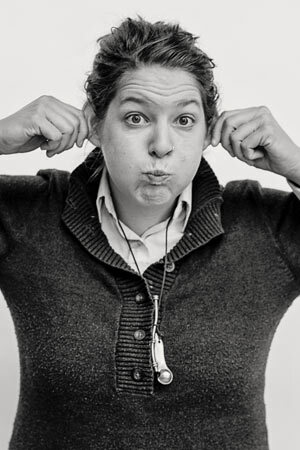 Her love of improvisational theatre and comedy has kept her busy as a producer of The Comedy Project- a comedy theatre on the West Side, producer/host of Comedy Outlet Mondays- a weekly comedy variety show, and the president/founder of Funny Girls- a women+ comedy group. Eirann also serves on the executive committee of The Grand Rapids Improv Festival, and enjoys volunteering, traveling, and repurposing materials and objects.